New Music Friday! 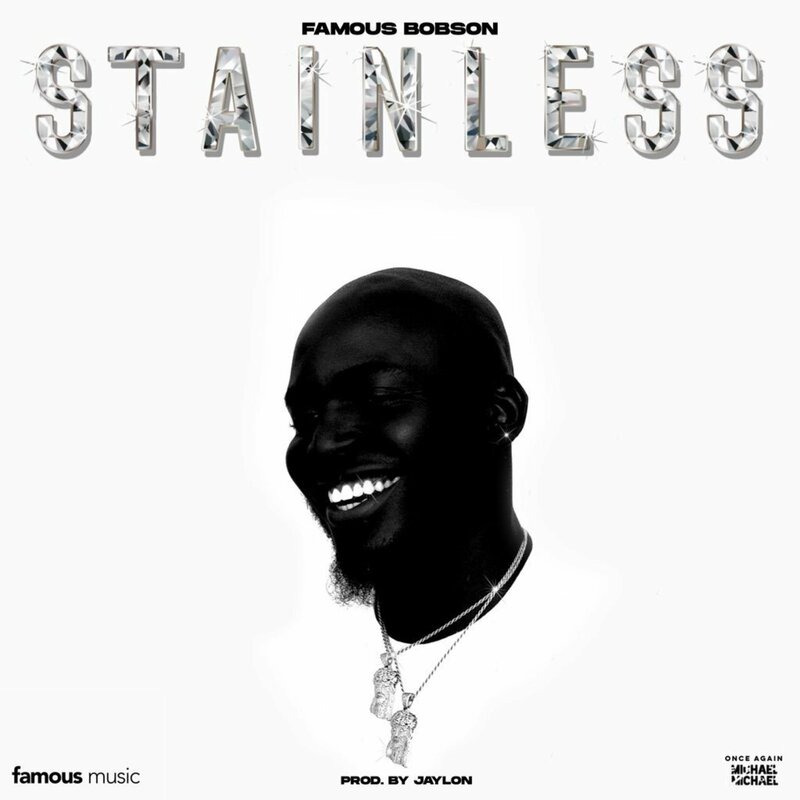 You should be vibing to Famous Bobson’s new highlife bop titled STAINLESS, the song was premiered in the early hours of today and it’s certainly worth the wait. STAINLESS takes you on a funk trance to a bar in the 80s, Victor Uwaifo performing Joromi to love birds and lots of booze; except that this time Bobson is on the carnival streets of London, Nigerian hip style, pure Afropop and a beat that gets you in the mood. It’s a good way to pull the knots and call it a weekend. Listen to STAINLESS ON APPLE MUSICor anywhere else.